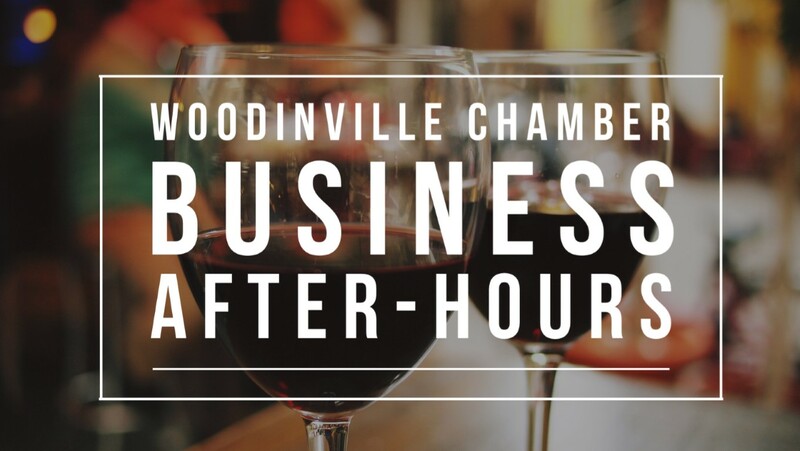 Join us for the first Chamber Business After Hours of 2017! Raise a glass to Locust Cider, the host for this fantastic event to kick off our New Year. And before you come to this After Hours, you just have to learn more about the mission behind their business by checking it out HERE. In addition, Proven Bread will be providing light bites for the event. Proven Bread is a small bakery located in the Warehouse District in Woodinville that you simply must check out if you haven’t already! Our Business After Hours is a fantastic event to invite your friends and neighbors to attend if they’re looking for ways to grow their business. We welcome guests to attend and would love to see them in January!